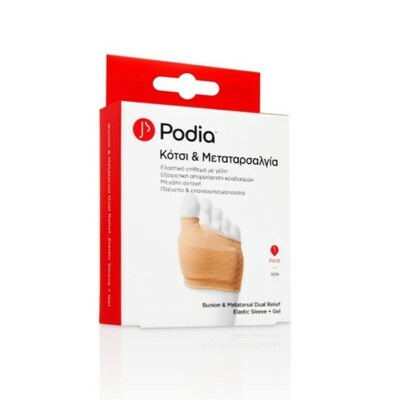 Podia - Bunion Total Relief Protector + Separator one size - 1 τεμ. Podia - Elastic Protection Tube Fabric + Gel size medium - 2τεμ. Gehwol - Bunion Cushion G - 1τεμ. 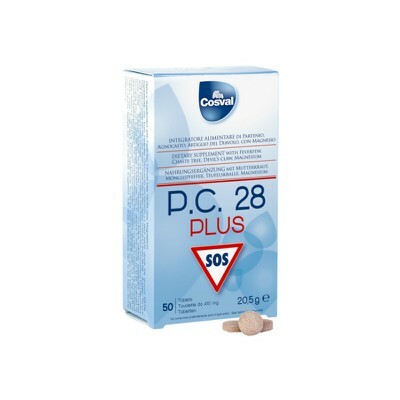 Podia - Elastic Protection Tube Fabric + Gel size large - 2τεμ.